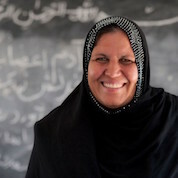 Aqeela trained as a teacher when education in Afghanistan was free to all but was forced to leave the country when the Taliban took over in 1992. 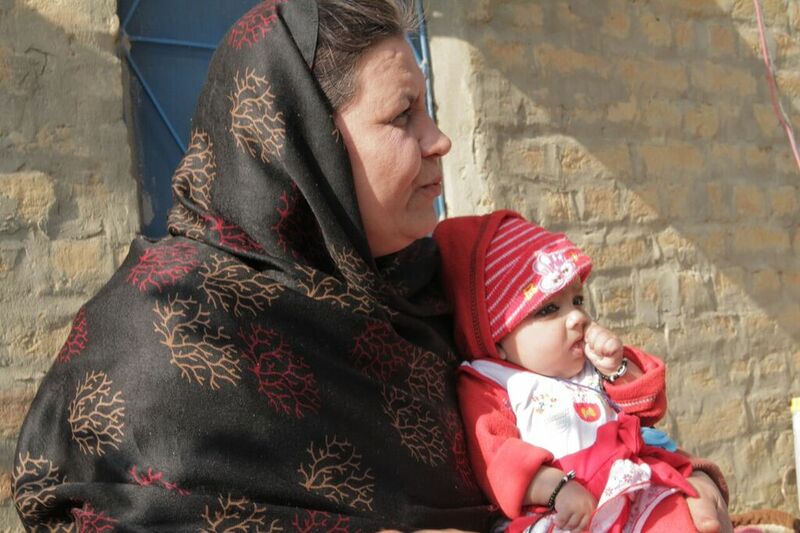 When she arrived as a refugee at the Kot Chandana camp in Pakistan there were no operational schools in the local area. Strongly conservative attitudes meant the education of girls was frowned upon and female teachers were unheard of. 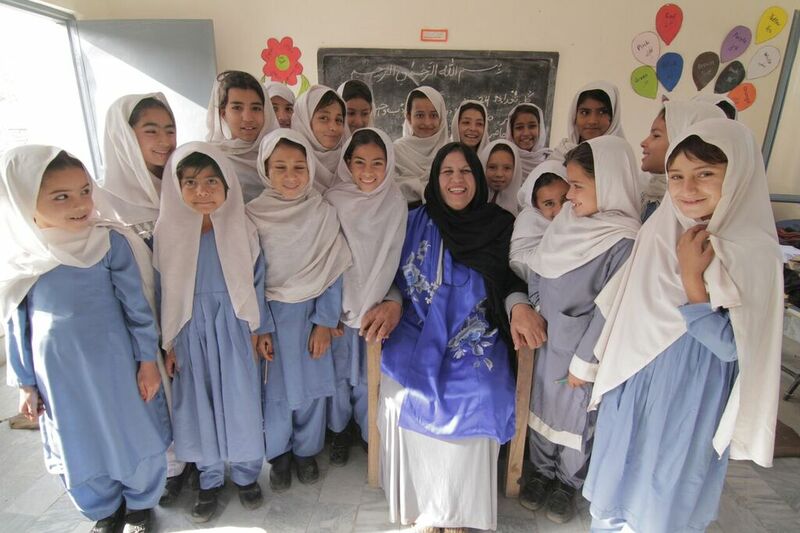 Aqeela’s school has produced over 1,000 graduates (mainly Afghan refugee girls, but also local Pakistani children). 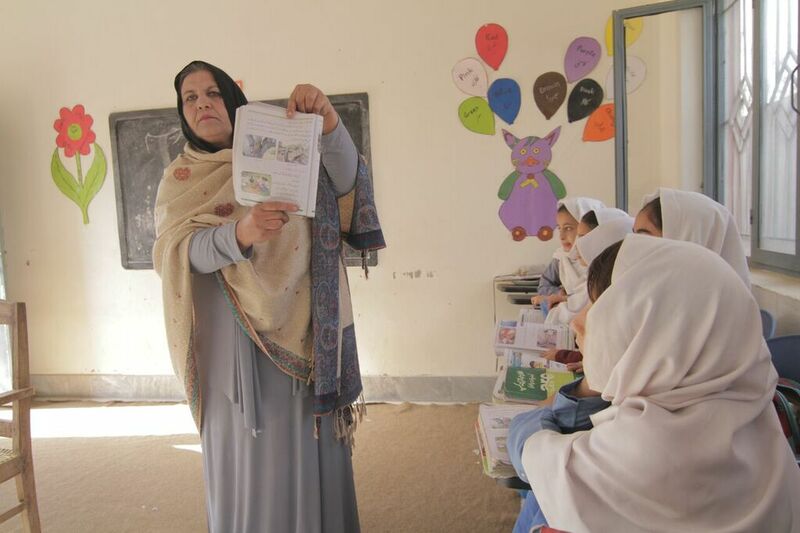 Some have become doctors, engineers, government officials and teachers in Afghanistan. Aqeela was presented with the UNHCR’s Nansen Refugee Award in 2015. “If the world wants the underdeveloped countries to progress and prosper, their foremost priority should be providing access to quality education for both boys and girls."